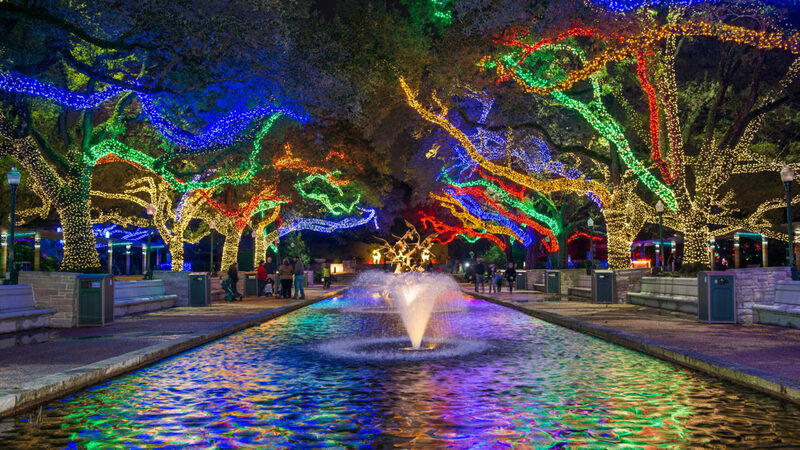 The Houston Zoo is recognized as one of the top zoos in the country and serves as an important and effective cultural, education, and conservation organization for the region. Connect YOUR BRAND with our family-friendly destination through a partnership and engage our guests to become YOUR consumers! An annual, exclusive celebration for the Zoo’s over 57,000 member households to thank them for their year-round support. A celebration promoting care for the natural world while encouraging environmentally sound practices. Enjoy craft beers from iconic Texas brands, as well as breweries across the country, in the beautiful surroundings of the Houston Zoo. Celebrate marine life and the oceans that they call home as guests learn ways they can help protect these environments through simple actions in their daily routine. Houston’s largest family-friendly Halloween event, welcoming over 100,000 guests, celebrated over three weekends in October with pumpkins and tons of spooky treats! An adults-only, strolling and dining event featuring 60+ of Houston’s top restaurants plus a live concert. Celebrating the magic of the season with an extravaganza of lights, music, entertainment, food, and holiday family fun.